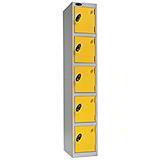 Our extensive choice of stylish plastic and steel storage lockers offer a practical solution for the workplace, gym or school, with a range to suit all requirements, environments and budgets. 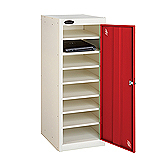 Choose storage lockers with up to fifteen individual compartments, as well as specialist options such as janitorial lockers and space-saving slim lockers. 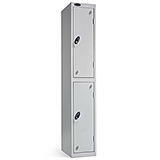 The standard locking system is of the latest design and provides reliable security, but we also have further security options available on request. 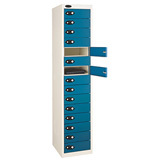 And for even greater choice, you can customise your storage lockers with a huge range of body and door colours to really personalise and brighten up your storage space. 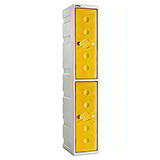 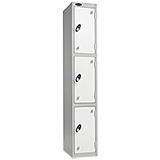 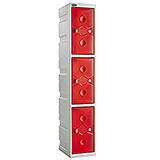 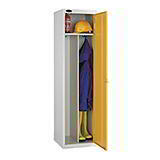 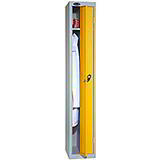 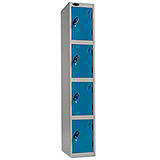 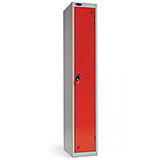 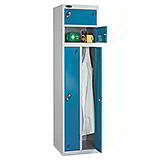 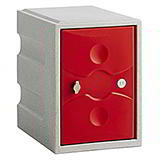 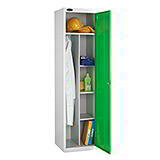 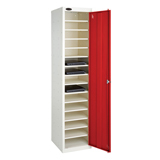 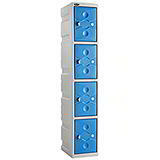 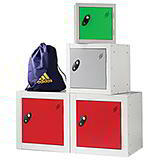 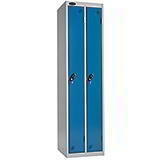 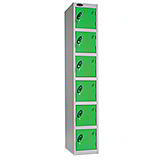 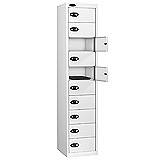 These storage lockers have been manufactured in the UK with the very highest quality components, construction and finish. 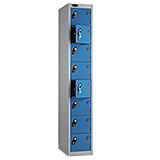 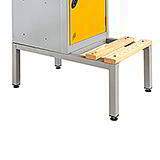 Each locker features a micro sprung 10-disc lock and has also been coated with Activecoat, an anti-bacterial technology that ensures a 99.9% reduction of MRSA, E-coli and bacteria for the life of the coating. 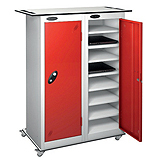 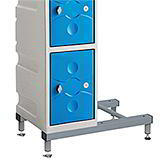 It also ensures that your locker will be tough enough to withstand whatever is thrown at it – find out more by calling our Sales team on 01332 821200.